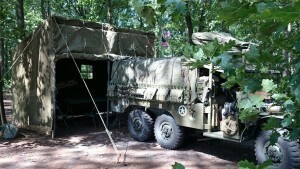 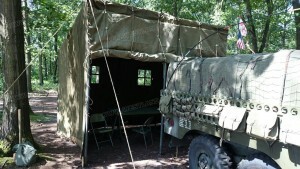 Mint unissued command post tent. 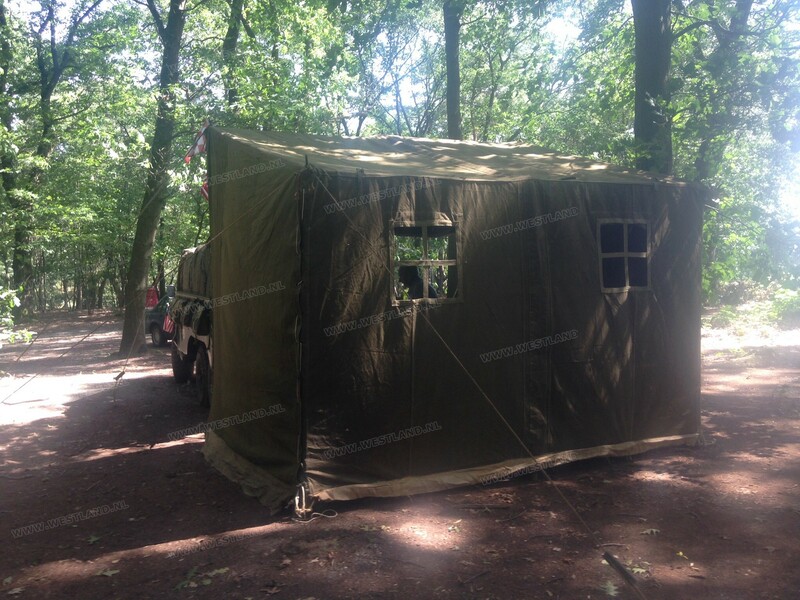 The tent is 3 x 5 meters and about 2 meters at the lowest point and 3 meter at the highsst point. This is a perfect tent to fit behind your truck. 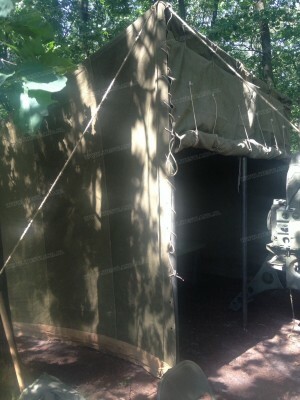 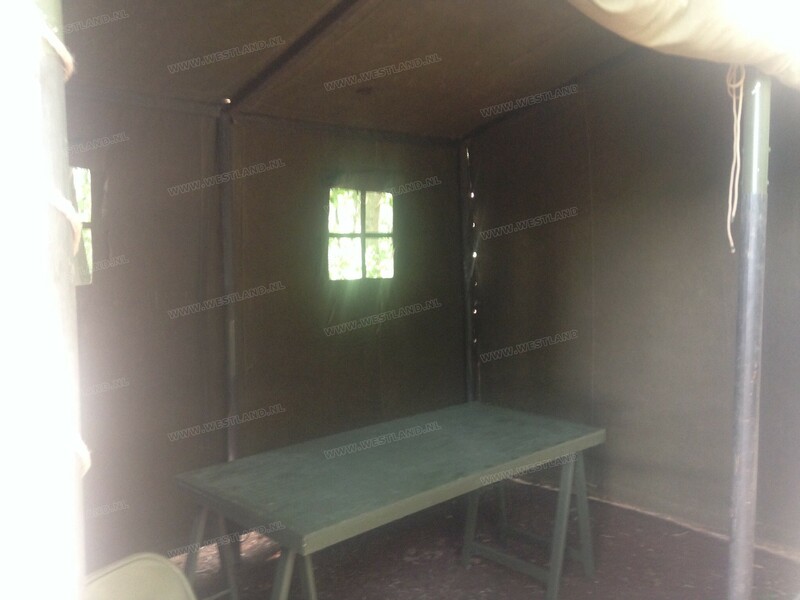 The tent is mint condition Army issue made from High quality canvas. 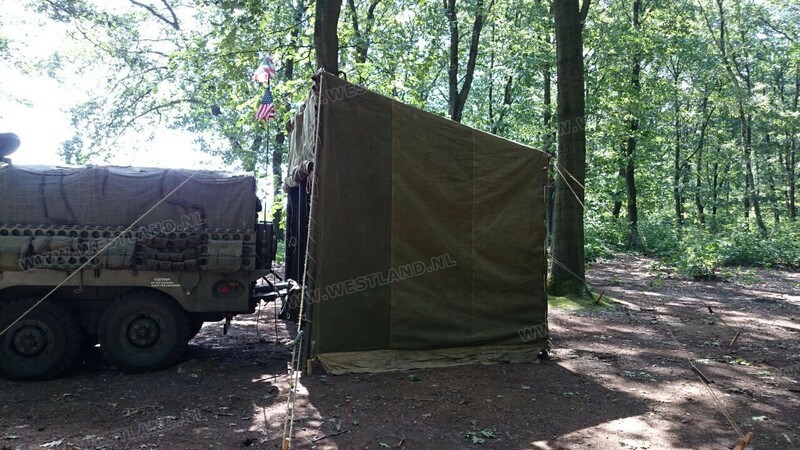 Not sure if its USGI or european army. 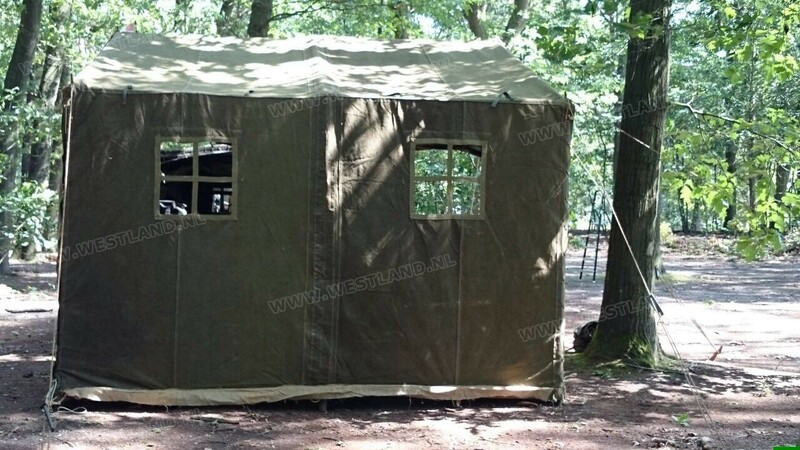 The tent has no poles canvas only. 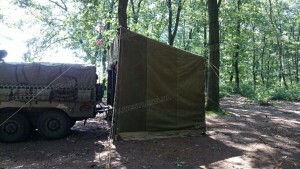 I do have all sizes so you can make the poles your self with wood from your local DIY store.